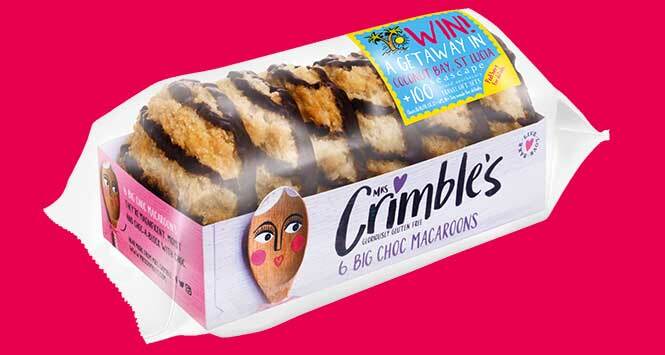 Gluten-free bakery brand Mrs Crimble’s has launched an on-pack promotion on over one million packs of its Choc Macaroons and Coconut Macaroons. For the next three months, consumers can win a luxury all-inclusive holiday to Coconut Bay in St Lucia. One hundred runners-up prizes of a Seascape Island Apothecary travel essentials beauty set are also there for the taking. 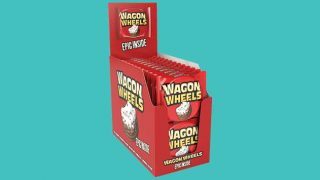 To be in with a chance of winning, consumers must enter a unique on-pack code in to a dedicated microsite before September 9. The promotion is supported with social media content delivered in the voice of the Mrs Crimble’s character. 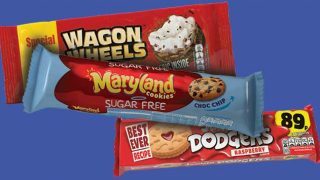 The character-led social pages are designed to build the brand’s online community and engage its audience with fun content.